Another major phone carrier is taking additional steps to block unwanted robocalls from reaching consumers. Forbes reports that Verizon is joining T-Mobile and Comcast in adopting the SHAKEN/STIR protocol, which uses authentication technology to expose spoofed calls that show a false number on consumers’ caller ID. Up until now, Verizon has offered a third-party app to Verizon Fios customers called Nomorobo. The service worked by comparing incoming calls to a large, known list of numbers associated with robocallers and telemarketers. If the number was on that list, then it was cut off before consumers’ phones could ring. 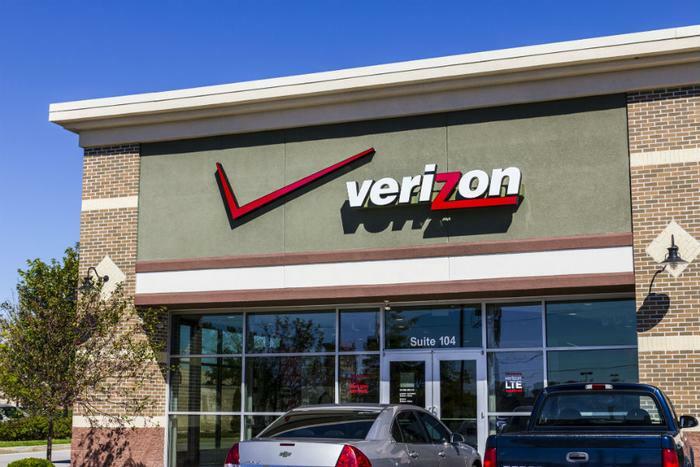 Verizon’s decision to adopt the SHAKEN/STIR protocol falls in line with demands made by Commissioner Ajit Pai of the Federal Communications Commission. The regulator has been a staunch opponent of robocalls and has demanded that carriers adopt practices to address the ever-growing threat. While these improved protocols may go a long way toward reducing unwanted calls, the telecom industry has a long way to go if it wants to make a meaningful impact. This past October, robocalls eclipsed the 5 billion mark in a single month, with scam telemarketing calls making up around 60 percent of calls. The high volume of malicious calls explains why the FCC made robocalls its number one consumer priority.